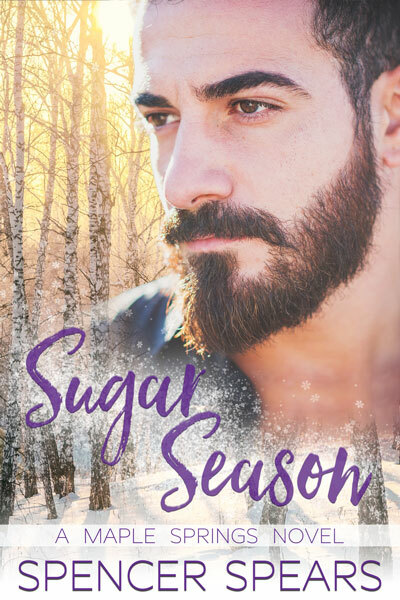 Sugar Season is Book 3 in the Maple Springs series. While each book focuses on different characters and can be read on its own, they’ve even more fun to read together. Sugar Season is a 75,000 word steamy, contemporary, second chance m/m romance. No cheating, no cliffhangers, and a guaranteed HEA.